You’ve heard the show. Everyone jokes me for being single. But let me tell you it’s not for a lack of trying. And in my dating ‘adventures’ recently I’ve noticed a few trends that I feel need to be stopped ASAP. So those of you in relationships, feel free to repost for your single friends to see. And all you singles out there, grab a glass of wine and take notes….. Person A: Always responds to your messages. But has no interest in making REAL conversation. You ask a question, they respond with one or two words. They probably only use you to pass the time at work. Person B: This person knows just about everything about you. You’ve messaged on dating sites, started texting, Facebook messaging, etc. You talk everyday and they SEEM interested in you. But when it comes down to making plans, they have no real intention of ever meeting up. This is where my phrase “I don’t need a pen pal” was created. So what’s the takeaway? If you don’t really like the person you’re talking to- don’t message them out of boredom. Just un-match and wait until you find someone who interests you. Leading people on is lame and you shouldn’t have to beg someone to hang out with you. And if you DO like them- make plans! It’s no fun to go on a first date with someone who you already know everything about. I guarantee if they message you for a few days, they also want to see you in person. Y’all. It’s just common decency. I get things happen. But as SOON as you know you won’t be able to make it, just send a text. Even if you decide at the last minute you would rather stay home and watch Netflix (which is realllll low, btw)….just send a dang text. Moral of the story? If you make the effort to arrange plans…show the heck up. Nothing is sexier than someone who respects your time. So you go on a date or two or three. Sometimes things just don’t work out. And as adults there’s no reason to feel bad about that. UNLESS you ghost them. Ahhhh ghosting. Something my girlfriends and I have spent hours trying to analyze. Unfortunately though, there’s not much to analyze except that person is not even worth your time or energy. Don’t’ deflect. Don’t be evasive. I’d much rather someone straight up tell me we’re never going to hangout again than be left waiting for a possible invite. 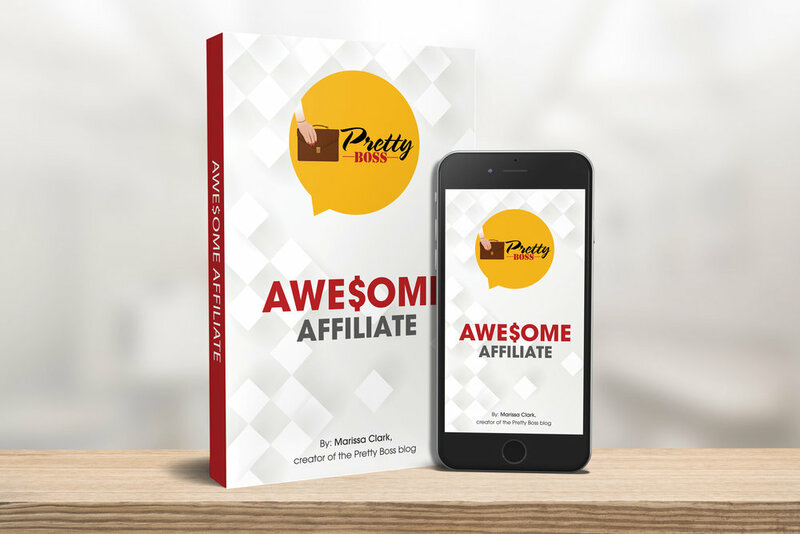 Check out our NEW e-book 'Awe$ome Affiliate' to start making your own $ online!